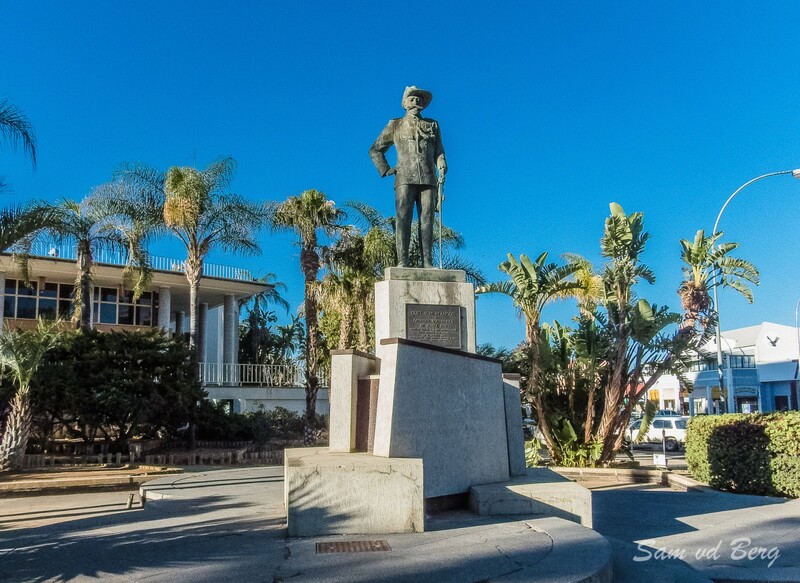 Outside the Municipal building stands the 2.4 m high-bronze statue of Curt von Francois, gazing down Independence Avenue. 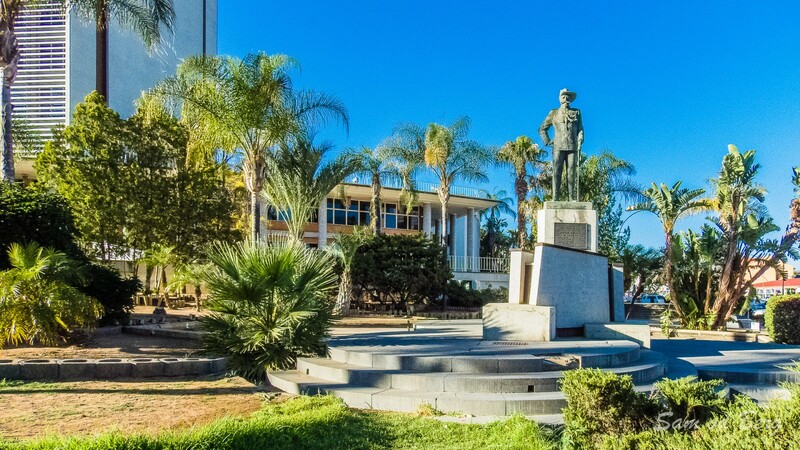 It was unveiled on October 18, 1965 during the 75-year anniversary celebrations of Windhoek. 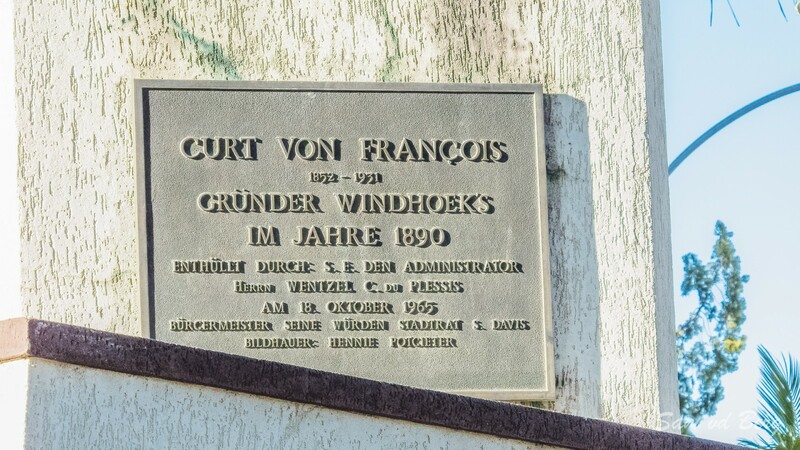 About 50m to the east of the statue on the large stairs stands a black marble obelisk with the following inscription: "Curt von Francois ended in 1890 the first Compass Route survey on 18 October", in English, Afrikaans and German languages. This obelisk was unveiled exactly 90 years later on October 18, 1980.